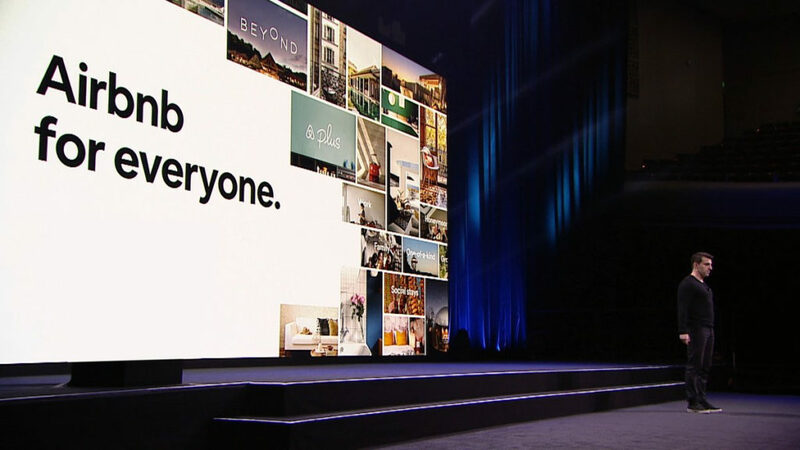 Back in November 2018, AirBnb announced that they were going to remove listings on their platform of properties in the West Bank in Jewish areas. It prompted me to stop using the app and referring people to use it, despite my previous love of the platform. 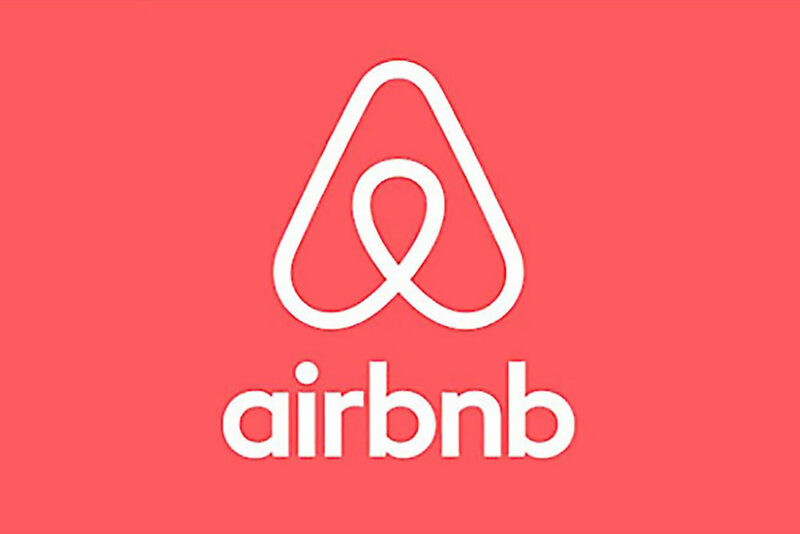 Originally, there were approximately 200 Airbnb listings in Israeli towns in Judea and Samaria (commonly known as the West Bank to the Western world) that were to have been removed by Airbnb under its first ever Listings in Disputed Regions. Palestinian towns and Villages in the West Bank and Gaza will continue to have Airbnb listings on the platform. Additionally, no other disputed territory in the world (at the time) was called into question, only Jewish areas of the West Bank. This clear bias did not sit well with myself and most others who could see the obvious hypocrisy. This presentation was ironic back in November. Because of this new stance by the platform, I am reopening an account with Airbnb and will continue to refer people to use them, especially in places where hotels aren’t an option. I may use Airbnb on an upcoming trip to Iceland later this year. It’s about time I booked something.